KAMPALA — To some Mark Keith Muhumuza is a Monitor Publications Limited senior business reporter. To others he is more than just that: a fine journalist who has honed his skills over time to become one of the region’s most sought-after business reporters. To the media fraternity in Uganda, he is these and so much more. True to the saying that it is difficult to keep a good talent, Daily Monitor finds itself in a cold corner as Muhumuza ends his two-and-a-half-year relationship with the Namuwongo-based newspaper. When MTN came calling, the business and finance reporter rubbed his palms together like a hunter who had just lit a bonfire deep in the jungle after returning from checking his game traps. When contacted by this news website, Muhumuza said it was ‘fake news’ and denied there was any such move on the cards. However, PML Daily has confirmed with reliable sources that Muhumuza has already cleared his desk and only reports to tie up loose ends and honour his terms of engagement. 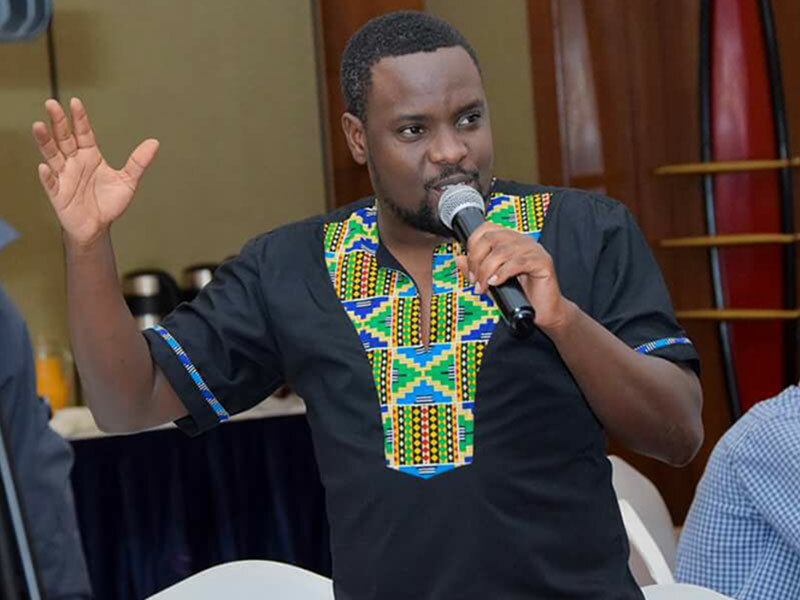 The former East African Business Week, The CEO Magazine and Uganda Radio Network journalist is said to have informed Monitor management last month that July would be his final month in Namuwongo. The trouble for Monitor was trying to meet or beat MTN’s offer and keep Muhumuza lolling his O beard at Namuwongo. Monitor can and gives airtime to staffers, but they cannot prevail over the infamous ‘gonya’ in data bundles. Aware that the infamous joke about MTN ‘gonya’ only runs on the lips of those who don’t swipe security cards or enter key codes to access MTN Towers, Muhumuza knew the days of burying the data bundle nightmare had arrived. The offer to work with the MTN Corporate Affairs department was irresistible. On Tuesday, the reporter joked that he was in the transfer season, just like it is in football. Whether he had a Raiola to negotiate his ‘transfer’ from Namuwongo to Hannington Road in Kampala is insignificant now, but Mark Keith Muhumuza is no doubt looking forward to the perks of working with a telecom giant.